After the highly acclaimed SONOSAX SX-S, we are pleased to announce the launch of our SONOSAX SX-ST/VT Series. 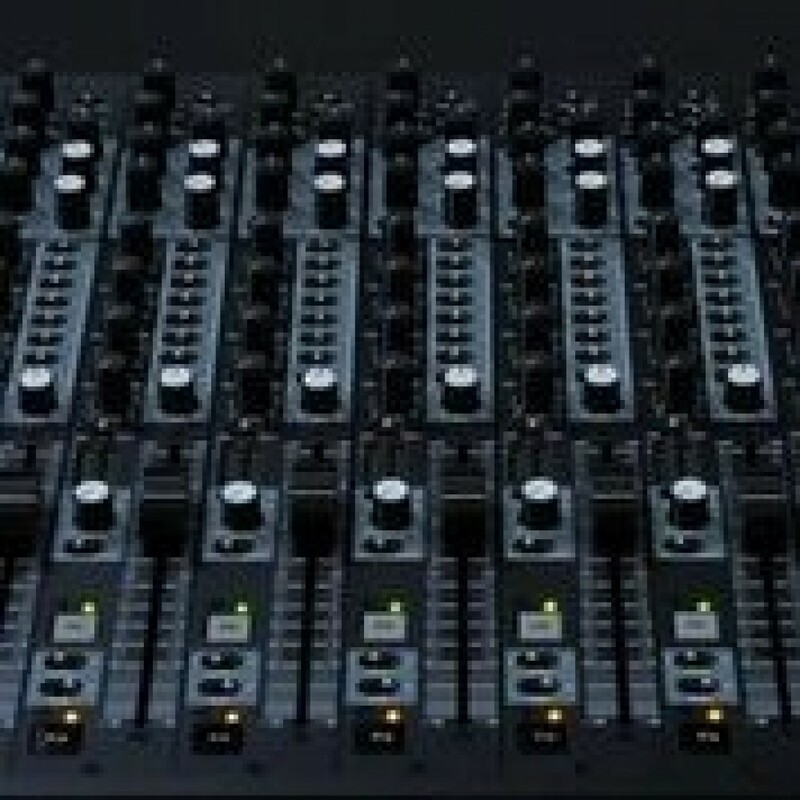 Considered as a cinema industry standard for recording (more than 60% of the worldwide movie production is using our consoles), the SONOSAX SX-S was designed in 1983 and twenty years of careful listening from our clients have allowed us to present this new product today, enlarging our existing SONOSAX SX-S range. Thanks to our clients and the feedback from faithful users, and also thanks to the new technologies available today, we are now proud to present the most advanced analogue mixer ever manufactured, using the same mechanical design from 1983, a successful collaboration between our company and the “Ateliers du Nord in Lausanne. This new range includes 8/10/12/16/24/32 inputs (stereo input optional), 8 main busses, 4 auxiliary busses, a complete monitoring section with 5 LED-meters, a complete communication system with 2 private lines. 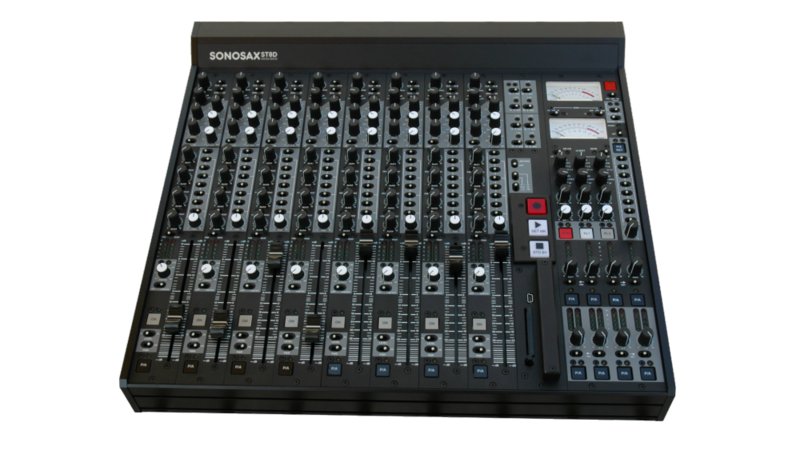 The SONOSAX SX-ST is available in 8 and 10 channels, or 8 channels with 8 DIGITAL outputs. Powered from batteries, or external 12 to 18V. Unlike equipment based on cheap manufacturing, low cost and short life, each piece of component is carefully selected upon its performances and long life duration, with no compromise in order to save on the costs.